Who Are the Real Aquarians Here? Suggest an Aquarius Character to add to the list! ...Hai guys am new here owo.. He's already on the relation list. 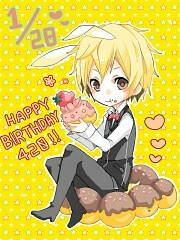 so guess what i just found out, today is shizuo's birthday!! Apparently, 21st of December (the day the Earth is supposed to end) is the day when Earth transcends into another realm, the one of the Aquarians. Possibly, we will have great luck and other stuff and the Age of the Aquarius means great prosperity and evolved consciousness of the human kind. 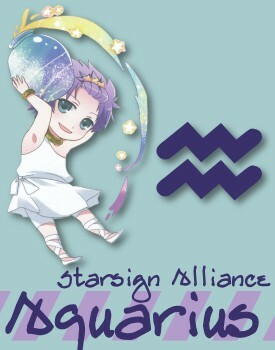 Quite neat to be an an Aquarius, huh?